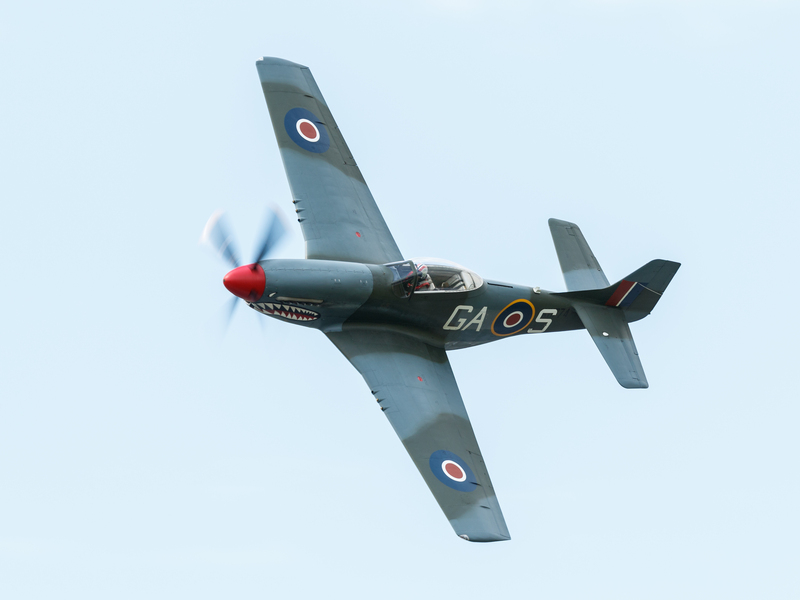 We are pleased to announce that we are booked with our Mustang for the Jersey International Air Display. Come and see us there on Thursday 13th September. A special memory from Gullknapp Airshow 2017 in Norway. 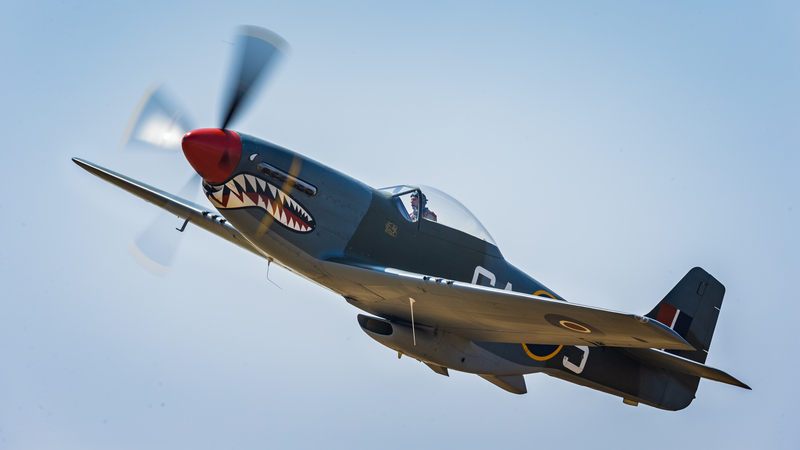 Spitfire Mk.IX RR232 was painted as PV181 to remember Wing Commander Rolf Arne Berg. The commander of RAF 132 Wing. PV181 was his personal Spitfire and it whore his intials RAB. More on the story behind this can be read here. In this photo RAB is piloted by Lars Ness. 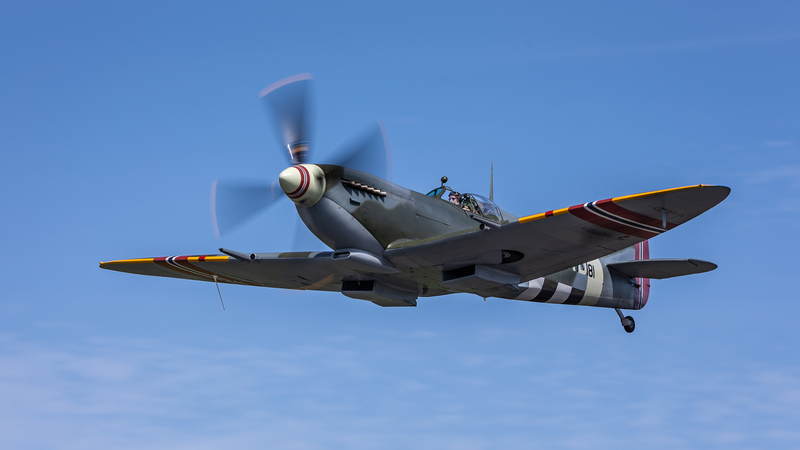 Now this beautiful Spitfire is back in its normal colour scheme as City of Exeter.